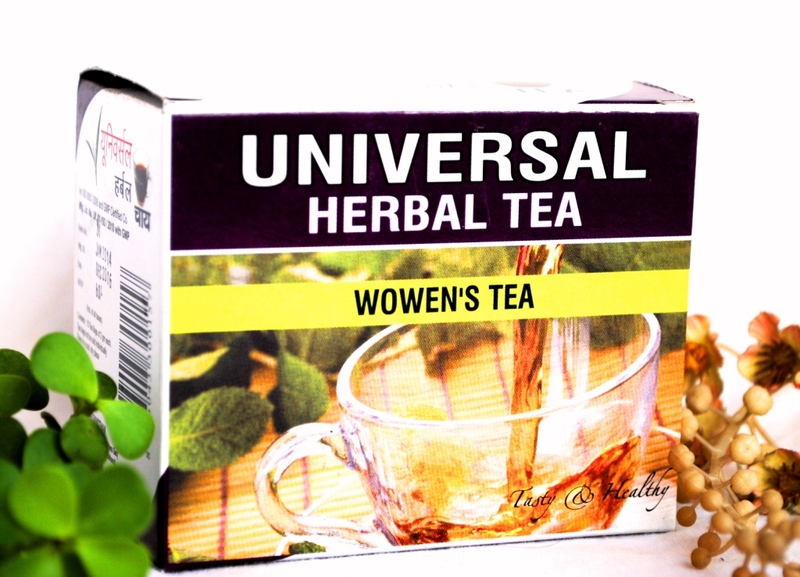 Universal herbal tea Men’s formula is a unique herbal treatment for ladies of all ages and treats leucorrhea (leucorrhea), vaginal discharge, vaginal secretions and white discharge from almost all causes. Universal herbal tea Women’s formula stimulates the endometrium (inner membrane of the uterus), normalizes the tone of uterine musculature and improves blood circulation. Treats leukorrhea: Universal herbal tea Men’s formula has potent antimicrobial and antifungal properties that combat the bacteria responsible for leukorrhea and pelvic inflammatory disease (PID). It also acts as an astringent on the mucus membrane of the genital system. Pain relief: Universal herbal tea Men’s formula anti-inflammatory, analgesic and antispasmodic properties alleviate pain and other symptoms associated with PID and leucorrhea.